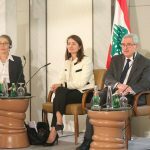 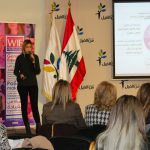 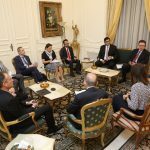 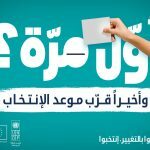 The United Nations Development Programme (UNDP) Lebanese Elections Assistance Project (LEAP), funded by the EU and USAID, provided support to the Ministry of Interior and Municipalities (MoIM) in developing a modern and reliable electronic electoral Results Management System (RMS). 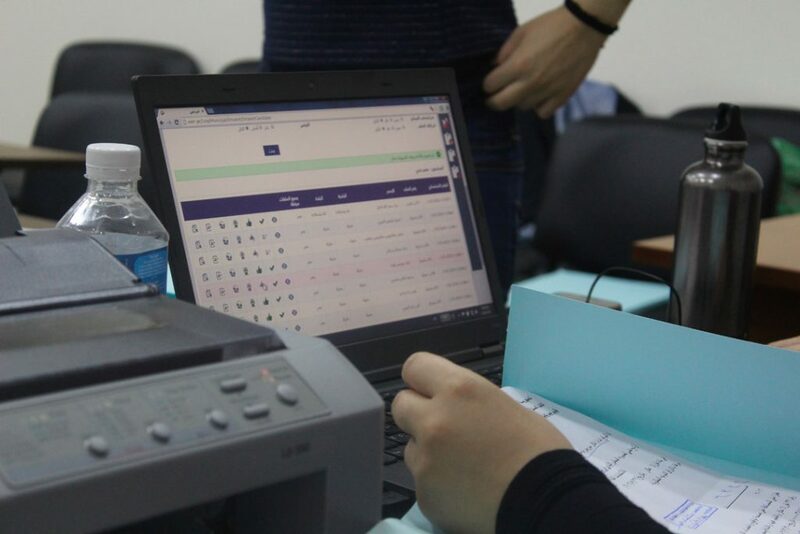 The system includes the work process of the Registration Committees (RCs) and Higher Registration Committees (HRCs), development of the results calculation algorithm, and polling centres’ data import. 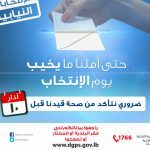 The RMS main objective is to support the activity of the RCs and HRCs and therefore facilitate the tabulation of the results of the elections, as per the regulations and provisions of the new electoral law. 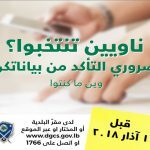 The RMS service was only accessible to the judicial bodies dedicated to managing and announcing the elections results (RCs and HRCs). 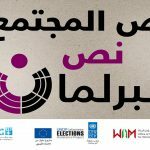 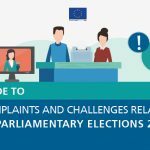 The project supported the MoIM in improving the candidates’ registration process for the 2018 parliamentary elections through the development of a candidates and lists electronic registration system based on the new electoral law. 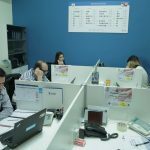 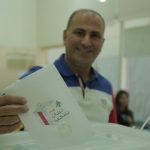 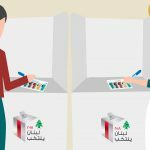 The system database provided the pre-printed ballot paper unit with the necessary and required data to print the final and detailed ballot for each of Lebanon’s electoral districts. 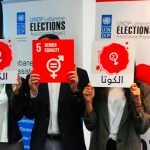 UNDP LEAP also provided the candidate and lists registration unit with trained staff to insert data and generate necessary data on time. 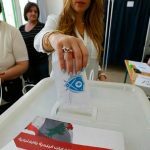 The project also supported the Supervisory Commission for Elections in developing an automated accreditation system to process applications received and issue accreditations for international and national observers, media and special visitors.